Blue Peter, the longest-running children’s TV show in the world, has moved to its new home at a purpose built permanent studio at dock10. The presenters arrived at Salford Quays in typical Blue Peter style with Barney Harwood zooming in on a jet-ski and Helen Skelton dropping in by helicopter. The weekly CBBC show is both filmed and posted at dock10. 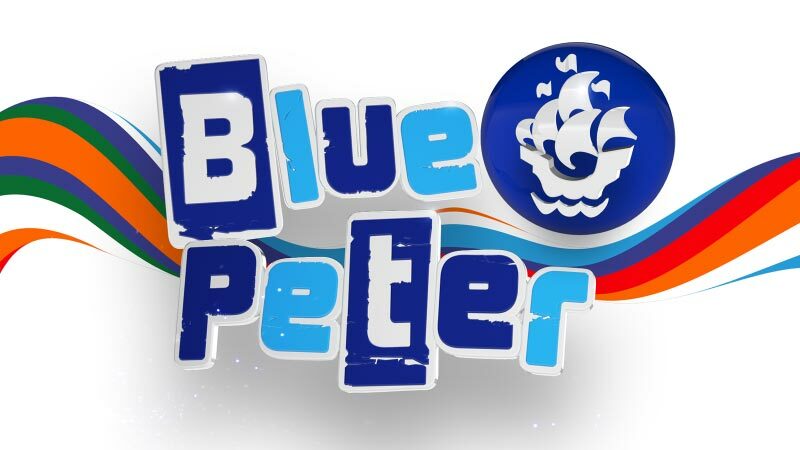 Blue Peter first aired in 1958 and has had some 40 official presenters through nearly 5,000 episodes. It has motivated generations of children to learn, make, bake, create and play, with expressions like ‘Here’s one I made earlier’ entering into popular culture. No two shows are the same and are designed to inspire future generations, celebrating everything children are learning in schools as well as a vast array of national and annual events as well as World Book Day, Red Nose Day, Sport Relief and Children in Need.